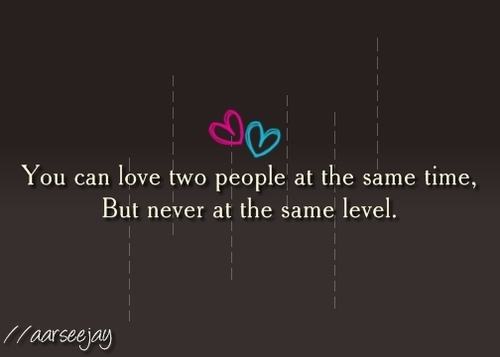 But never at the same level. 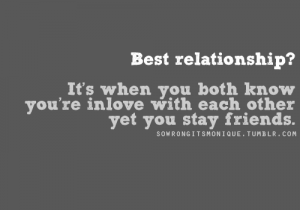 it’s only Him I want to be with. 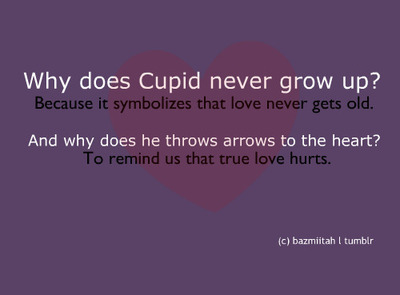 Why does cupid never grows up? 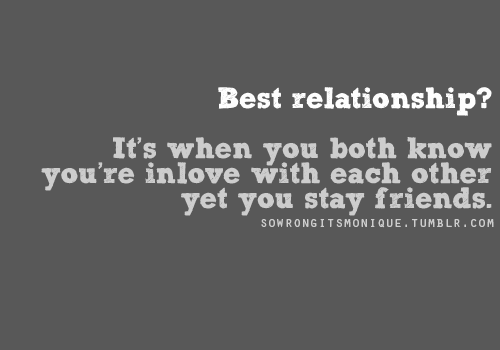 Because it symbolizes that love never gets old. 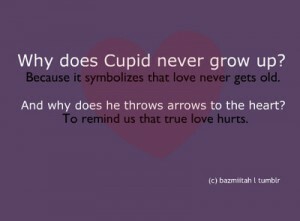 And why does he throws arrows to the heart? 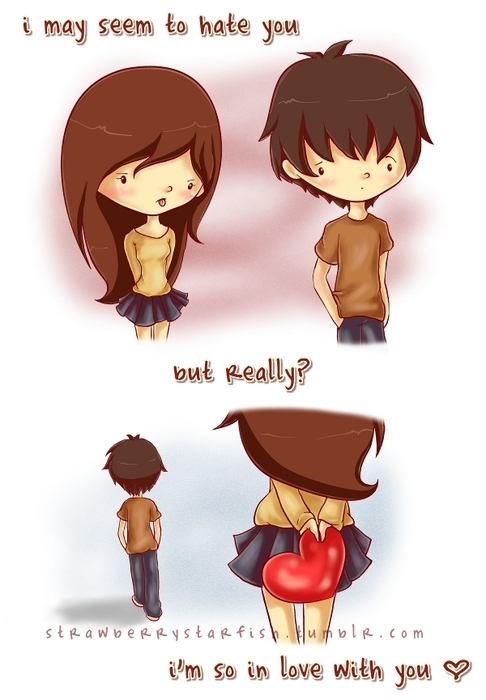 To remind us that true love hurts.